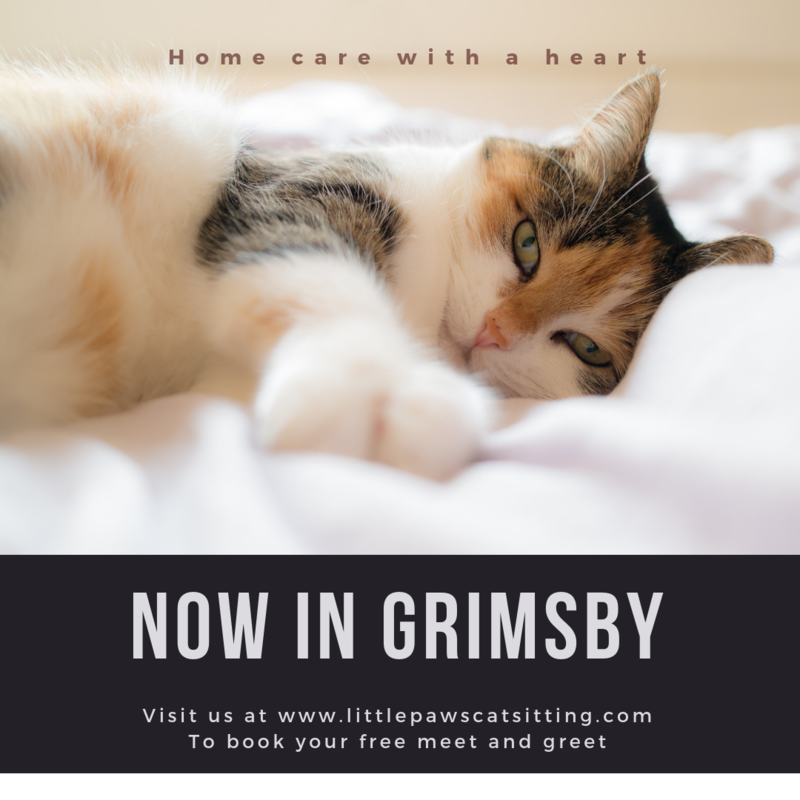 Little Paws understands how such tiny paws leave such big impressions on your heart, and how important your furry family members happiness and well being is to you. Pets always feel safest in the comfort of their own home and environment. Boarding can be extremely stressful for your pet, not to mention costly; especially if you have multiple pets. Your little paws will thank you for not having to experience the trauma of travel, the restrictions of cages and the possible exposure to illness, parasites or transferable diseases that they may be exposed to with boarding.. Your pets will love you for not disrupting their regular routine! We are dedicated to ensuring that you enjoy your vacation worry free, knowing that your pet is getting the attention, affection, and care that they need. Our caregivers will provide one on one, in home quality care for your pet. Having Little Paws care for your pets will also help alleviate any guilty feelings of inconveniencing your friends, family or neighbours you may have experienced in the past. Little Paws staff are also trained and able to administer medications, including injections if required. We will send updates complete with photos to give you that extra feeling of connection and security. Our Caregivers go through a thorough screening process, including a Criminal Background Check. Business trip on the horizon? WE'RE NOT IN THE BUSINESS, BUT WE KNOW THESE GUYS ARE! CHECK OUT THE NEW KIDS IN TOWN! ​ IF YOU KNOW YOUR DATES, do not hesitate! We don't want you to have to pack your cat! Give them what they want for their next staycation! Little Paws Cat Sitting has been nominated for an OBAA through the Hamilton Chamber of Commerce! Incredible! We cannot thank you all enough for all of your love and support! Thank you for believing in us! THANK YOU FOR VOTING US GOLD & bronze!!! We are bursting at the seams with happiness, to learn that you voted us GOLD in the 2016 and Bronze in the 2017 CHCH TV Business Excellence Awards!!! This means so much to a little company like ours! We look forward to continuing to provide you with our top notch service and the best quality care for your furry loved ones, for many moons to come! truly honoured to be among the 2019 ywca women of distinction nominees!! !